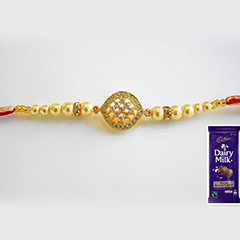 For the protective one!! 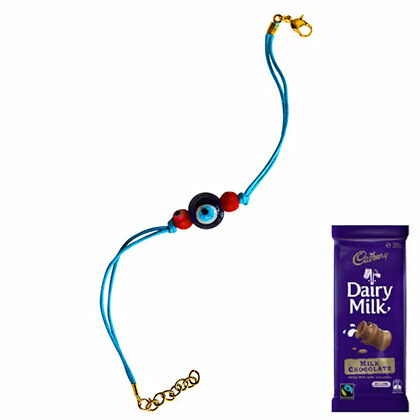 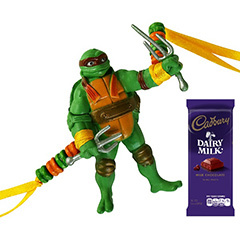 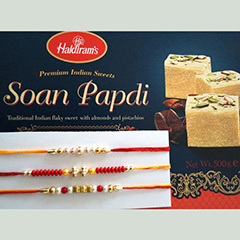 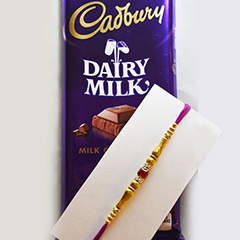 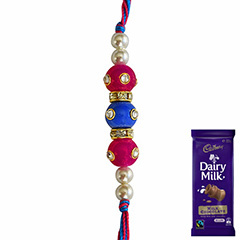 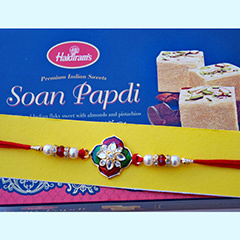 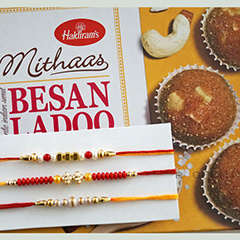 This Rakhi combo of simple evil eye Rakhi with a sweet treat of chocolate will make this Raksha Bandhan a delightful occasion for your loving brother who is residing in Australia. 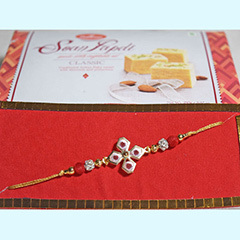 If you are the type of sister who is over-protective for their brothers, then you must go for this Rakhi combo which is very conveniently available here at an affordable price.